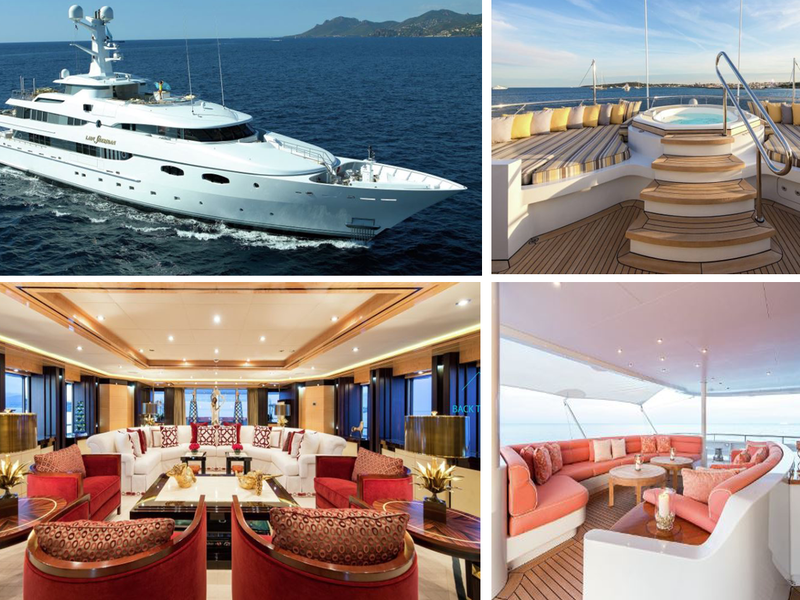 If you have ever dreamed of sailing the seven seas you will love this collection of amazing modern luxury superyachts. Each of these is amazing in it's own way and boasts luxuries that most of us can only dream about. 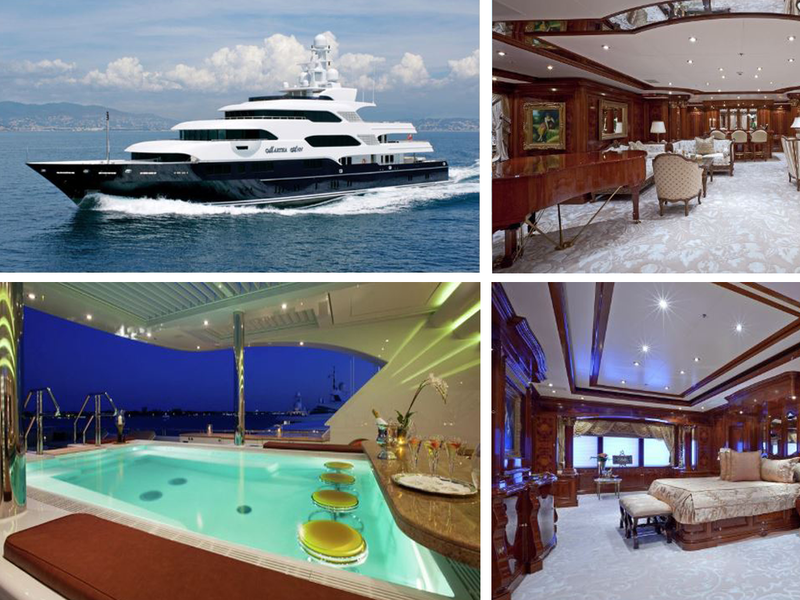 The interiors are simply fabulous and there are cool features such as pools, helicopter pads and walk in wardrobes. A yacht like one of these is out of reach for most of us because the price tags are huge. There's no harm in dreaming though because dreams inspire us to work towards our own goals. Take a look through this list to see which one you like best because you never know what the future holds. This is the ATHENA. There is accomodation for up to ten guest aboard the ATHENA in five beautiful, luxury cabins. The ATHENA features a cruising speed of 16 knots and a maximum speed of 19 knots. This is a very large sailing yacht with a length of 90 metres. A majestic designer outside with an interior to match. This would be an amazing yacht to own because it has so many fabulous features. The ATHENA is being offered for sale at USD 45,000,000. 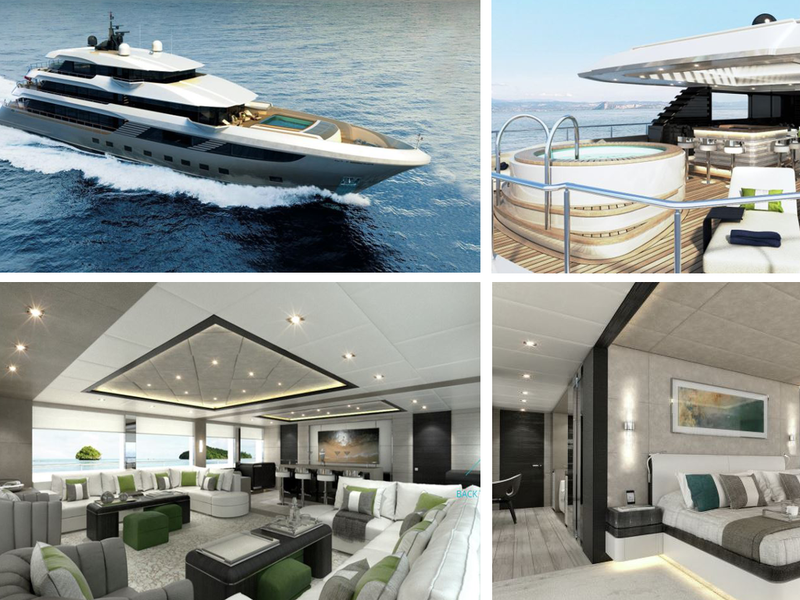 This is a 68 metre superyacht that has some amazing luxury features. It is currently still under construction in Turkey and will be available in 2019. The interior is designed to have an apartment style layout and it can accommodate up to 12 guests. 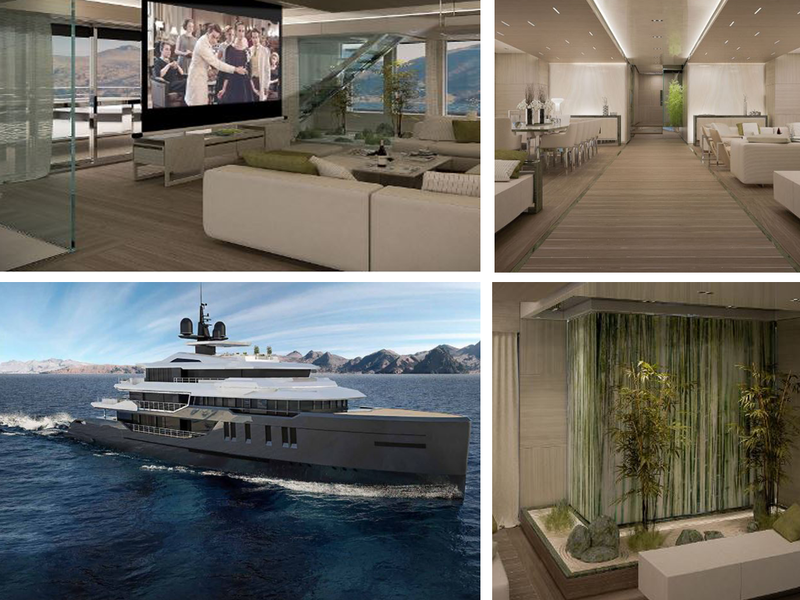 There are walk in wardrobes, en suite bathrooms, a gym, a large pool and a helicopter deck. The ICE 68M features a cruising speed of 12 knots and a maximum speed of 14 knots. It is being offered for sale at USD 58,025,000. The Majesty 175 is a little piece of heaven on earth. 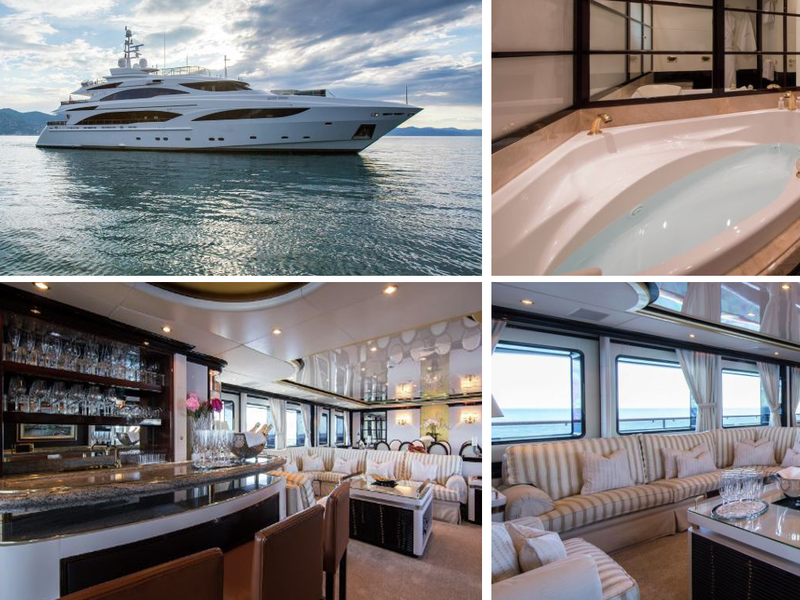 This is a 54 metre yacht with a spacious layout able to accommodate up to sixteen guests. It features large windows to maximize views and modern luxuries such as a pool, gym and beach club. This would be a fantastic yacht to own because it has so many luxurious features. 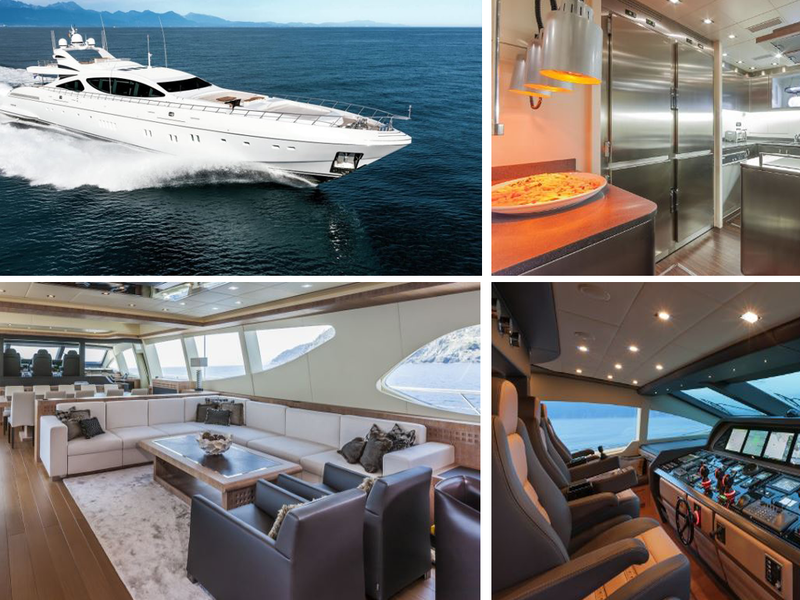 The MAJESTY 175 features a cruising speed of 14 knots and a maximum speed of 17 knots. It is is being offered for sale at USD 35,000,000. The Martha Ann is equipped with seven cabins and can accommodate up to eighteen guests. Guests can enjoy the amazing luxurious bedrooms, lounging areas as well as the fabulous pool and cinema. The MARTHA ANN features a cruising speed of 13 knots and a maximum speed of 15 knots. It is being offered for sale at USD 79,000,000. The Titan was originally a Navy vessel. 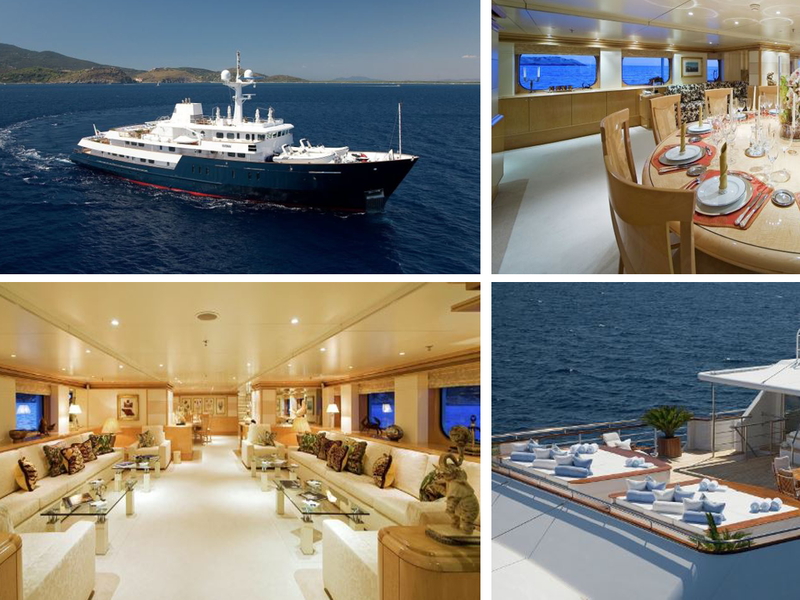 It has been converted into a luxurious and spacious superyacht. There are 12 cabins and a large owners suite. This would be a wonderful yacht to own because it has so many cool features. The TITAN features a cruising speed of 11.5 knots and a maximum speed of 13.5 knots. You can purchase the TITAN for USD 11,315,000. 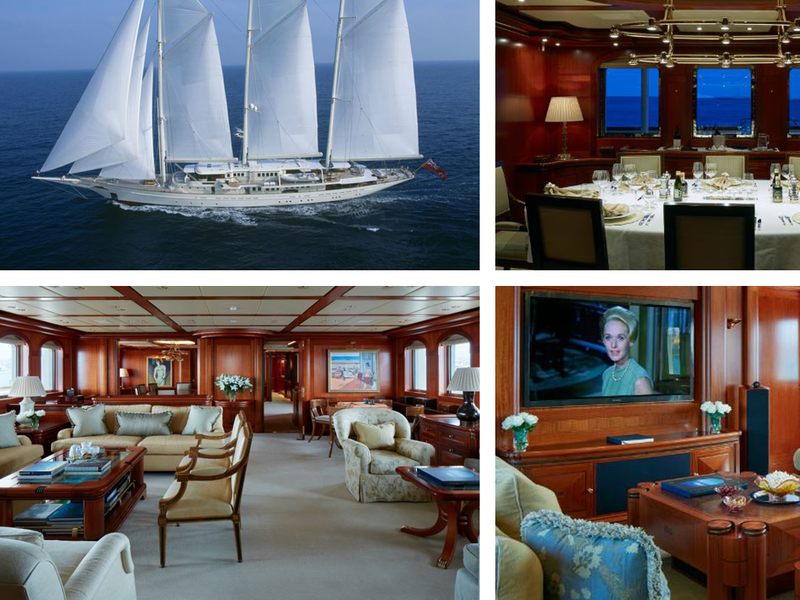 The Lady Sheridan is a 58 metre yacht with accommodation for up to 13 guests. The LADY SHERIDAN features a cruising speed of 14 knots and a maximum speed of 16 knots. It is being offered for sale at USD 39,950,000. The Misunderstood is perfect for cruising shallow waters and has many cool features. Guests can enjoy the onboard media room, the gym and generous spacious rooms. This would be a cool yacht to own because it has so many fantastic features. 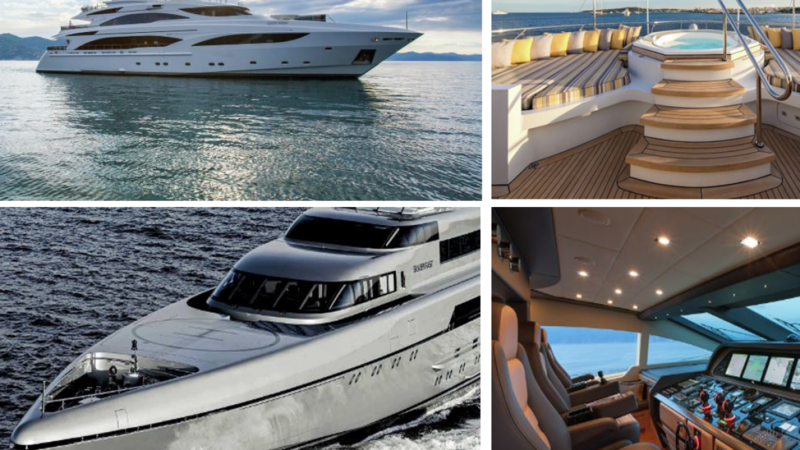 The MISUNDERSTOOD features a cruising speed of 35 knots and a maximum speed of 38 knots. You can purchase the MISUNDERSTOOD for USD 16,900,000. This is the DIANE. There is accomodation for up to ten guest aboard the DIANE in four beautiful, luxury cabins. The DIANE features a cruising speed of 14 knots and a maximum speed of 20.5 knots. This is the perfect family yacht. You can purchase the DIANE for USD 16,189,000. 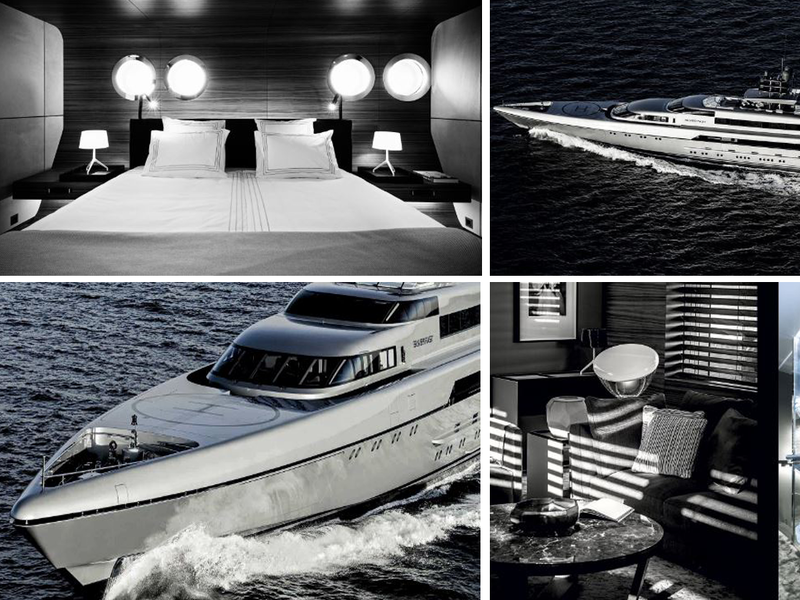 The SILVER FAST is a fabulous yacht that is silver on the outside and on the inside. The SILVER FAST features a cruising speed of 25 knots and a maximum speed of 27 knots. It is called SILVER FAST because it is fast and it is silver. The SILVER FAST is being offered for sale at USD 77,173,000.